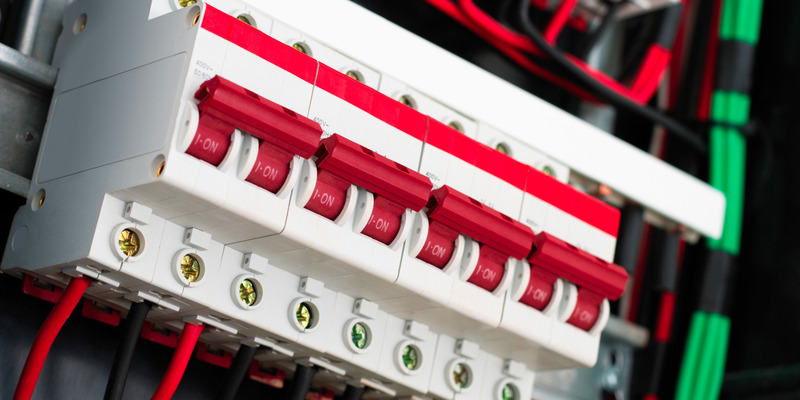 Maintenance Services Electrical Ltd are your complete provider for industrial, commercial and domestic electrical services. We provide free quotations for all work and everything comes backed by our full guarantees. Contact us for a chat or a free quotation. We will be happy to arrange a site visit.